With juvenile humour and prejudice dominating the screenplay, Team Kodathi Samaksham Balan Vakeel has no one to blame but themselves. Tamil actor Siddharth is known to take a stance on social media and speak about various social issues. 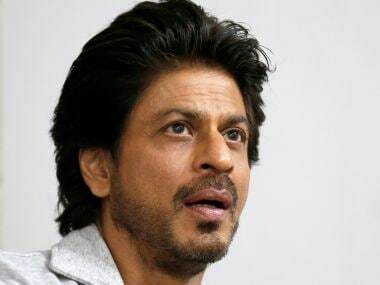 He has been appreciated for his politically conscious tweets. But is any of this agenda driven? Only time will tell. 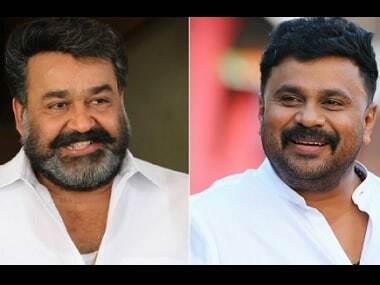 A copy of Dileep's resignation letter hinted that he was not asked by AMMA members resign, as claimed by president Mohanlal, but did so of his own accord. 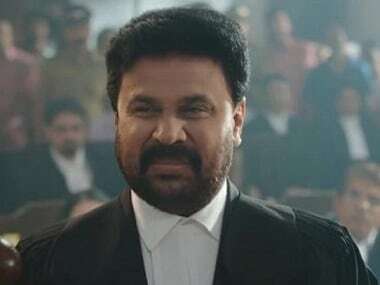 On Friday, AMMA President Mohanlal announced that he has asked Dileep to tender his resignation, meeting the longtime demand put forward by WCC. 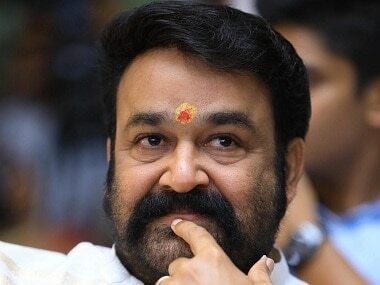 AMMA led by Mohanlal, came under fire on 12 October from the WCC over the way the kidnapping case of an actress is being handled.